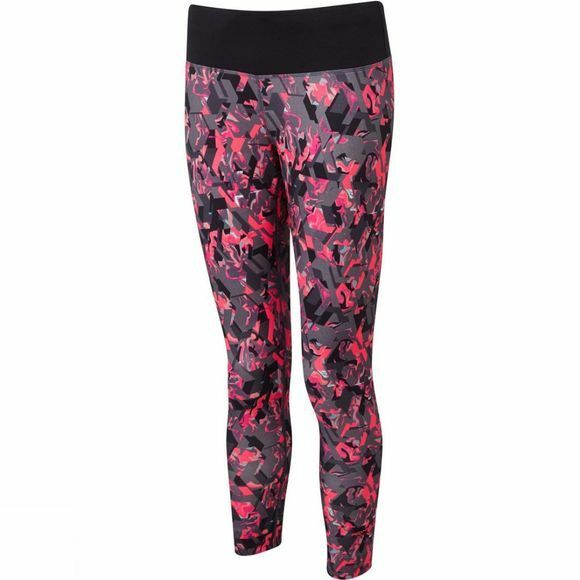 The lightweight Women’s Momentum Crop Tights are a cropped version of Ronhill's ever popular patterned tights. The waistband is elasticated and wide ribbed for comfort, with stretch fabric recovery providing excellent support throughout. 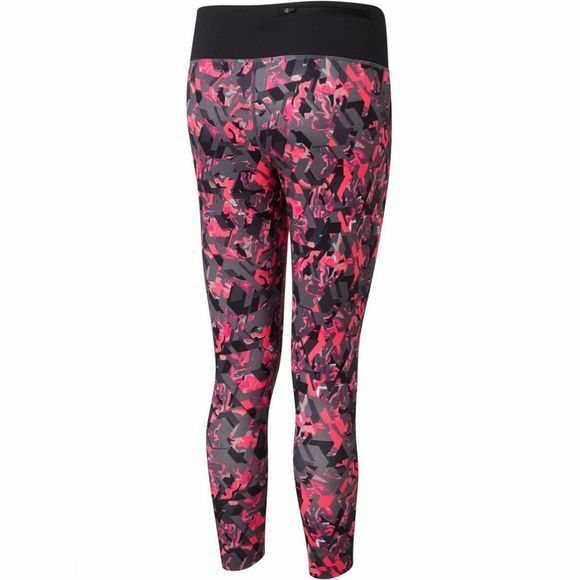 The tights are also breathable so moisture is managed well, and a zipped rear security pocket is perfect for valuables, or energy gels that will keep you moving on and on!